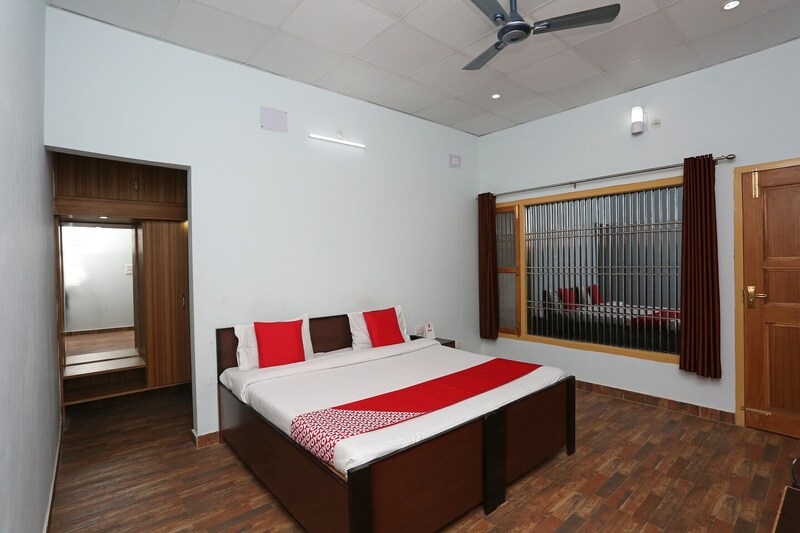 Sunita Mount View is centrally located in Almora and the rooms are available at pocket-friendly prices, appealing to many outstation guests. The rooms are spacious and comfortable, and are equipped with modern furniture and amenities. The bright cushions make the space lively. The bathrooms are well-maintained and suited for travellers. The property has a conference room where the guests can host various events. This property offers card payment options, parking space, CCTV cameras and power backup facilities. The places of interest close to the property are the Gandhi Park and the Nanda Devi temple.